I’ve been trying to dissect my personality using the results on the 16personalities test in previous posts and I would like to finish talking about how they think my big 5 trails are. 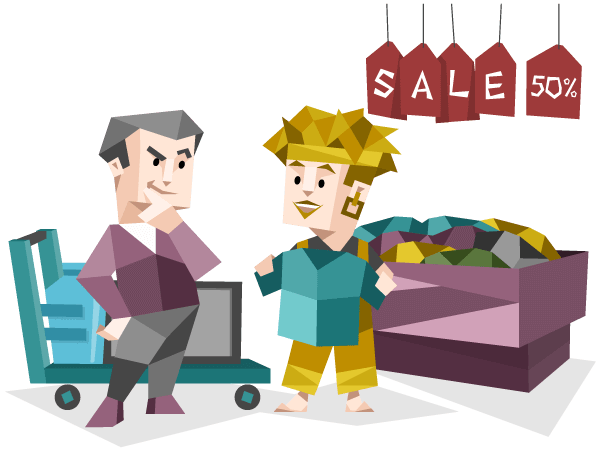 Mind: Extraverted (78%) vs. introverted (22%). Energy: Observant (58%) vs. intuitive (42%). Nature: Thinking (53%) vs. feeling (47%). Tactics: Prospecting (51%) vs. judging (49%). Identity: Assertive (76%) vs. turbulent (24%). I would like to talk a little bit about each of the trails and see how I really fit —or I think I fit— on those results. 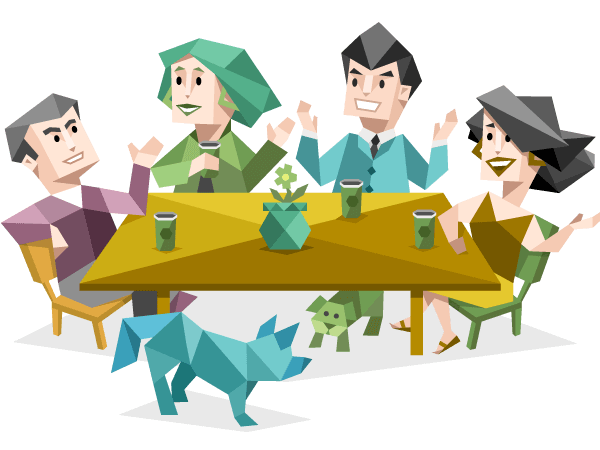 In their opinion, I’m extraverted (78%) vs. introverted (22%), which means I’m a highly extraverted person. However, and as they point out at the end of the description about this trail, one shouldn’t confuse introversion / extraversion with introspection. One person can be quite introverted and at the same time be reflective. On the other hand one can be extraverted and introspect, which actually I think I’m. I really never have considered myself an extraverted person, at least for the standard we have in Spain as an extraverted individual. I see myself more introverted than extroverted, but since I live in Finland, and I have had some experience living in other places, I need to make the following question: compare with whom am I extraverted or introverted? Experience has make me more extroverted. When I was a kid, I was much more introverted than I’m right now, but with the past of time and the experiences I have had in my life, I’ve, little by little, learned to be less fearful of the outside world. In other words, you lose the fear to fail when you finally understand that usually it isn’t such a big deal and it’s part of the process of learning and living. In the end, it gives you confidence in yourself and you become more extraverted. On the other hand, and reading directly from their description of the trail, they mention that extroverts are not as sensitive to outer stimuli and need to seek them out in order to gain a kind of functional equilibrium and to perform well, which is somehow true in my case. I really need to have social interaction to survive —who doesn’t?1— and I miss the social life I get when I’m in the South of Europe or in the on the other side of the pond, where social life is different —more dynamic— than in the North of Europe. They also mention that extroverts are willing to take the lead, push the limits for them and for others and that they feel they can handle any chalenge, which I would say that it’s more or less true in my case. Yet, I really don’t know if I can attribute that to my nature, personality or, again, to experience. Regarding to taking the lead, I prefer rather not, even more if I feel there are someone more willing, and qualified2, than me. In relation of taking any challenge, it’s also true that I’m usually quite eager, but it isn’t the first time that I go with overconfidence. Live an learn they say. 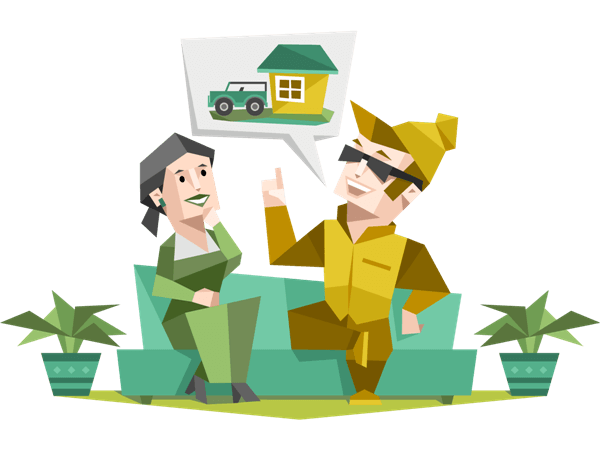 Seems that extraverts are much more proactive in experiencing (and relying on) the world around them, which somehow I can also relate to me, since I like places full or energy and activities and social life, in other words, I like cities3. In the end, we have to take into account that this seems to be just a measure of how much a external stimuli a person can handle. So, it isn’t probably the same concept that people have of extroverts —someone shouting around— or introverts —someone that it’s only able to look to their shoes. Introverts are more likely to dislike coffee and energy drinks. Are most of the Finnish people extraverted because they love caffeine? I doubt it. …how you see the world and what kind of information you focus on. It may seem like your decisions are the most important, but a decision is only as good as the understanding that backs it up. It seems that I’m in between two worlds here… they consider me observant (58%) vs. intuitive (42%), and more or less it’s true in my opinion. I think this has a really positive side, because you can end with the best of two worlds. I’m able to dream, to wonder, to make questions and to think how to improve the world around me. And even sometimes, I do it too much. However, and at the same time, want to take into account reality, the current state of matters, data and facts and being concrete on those thoughts. In other words, I’m a realistic dreamer4. In this camp, it seems that I’m also between two worlds, thinking (53%) vs. feeling (47%. Thinking people are usually rational and follow logic; they tend to use their brains more than their hearts. On the other hand, feeling people, are more compassionate towards other and passionate defending their believes. It seems that I’m more or less in the middle. I’m a quite logical person, and try to be also analytical. I think that System Thinking is a great tool to understand the world and that more or less everything has a systemic answer and solution. I usually, don’t like to draw conclusions soon and I like to check all the sides of a problems, looking for the root cause. This perhaps has to do with me being an engineer, since I really think this is the most efficient way to operate. At the same time, and as a good Spaniard, I quite passionate, and when I feel —and I usually know with data and facts— that something is someway different as usually people think it’s or it can be solved in some other better way as usually is, I will vehemently defend those truths until their last consequences. You’ve probably guested it… my favorite color is red. This is the last trail where I’m between two waters since I’m prospecting (51%) vs. judging (49%). And provably the one I disagree more with the results. They say that judging people like to have everything planned and always have a plan B, C, D —and so on and so forth— that they prefer clarity, they like checklists and that they really follow an order —and law— which usually translates into that they have a strong work ethic too. In other words, they aren’t flexible. …if you see someone walk for five minutes so that they could get to the other side of the street using a crosswalk, they are much more likely to be a Judging type. On the other hand, prospectors are much more flexible and relaxed when dealing with expected and unexpected challenges, they like to have their options open and it’s difficult to commit to something forever for them, since in the future it could turn out to be an inferior option. They usually focus in their happiness. they always be able to come up with something better to do. This really make me to have mixed feeling, because in on one side I’m not really that stiff person as a judging people seem to be. I definitely like to have my options open although I usually have a contingency plan at hand in case something happens. In other words I like to have something prepare to deal with the unexpected even though I’m not afraid of dealing with it and improvise if it’s necessary. And of course, I have a strong work ethic and I’m perfectly able to commit. What is more, I usually think I commit to much to others. To finish, it seems that I’m assertive (76%) vs. turbulent (24%) in the camp of identity. Yet, I don’t fully agree with that percentages, I think they reflect some of my personality and even in some cases, on things I really want to improve. I feel that I’m quite stress resistant, as I’ve mentioned earlier, and also consider myself fairly self-assured and even-tempered. I’m reasonably satisfied with my life and I’m not afraid of taking challenges or afraid of the ones that, for sure, I’m going to come across in my life —sooner or later. I also think that it’s usually no point into analyze what you have done in the past and even more regret your decisions. Sure, you need to learn from your past, from what you have done and figure out why things turned out the way they turned. But you shouldn’t attach your past to your ankle like a ball and chain in a way that it cripple your future. The important is the present and future and what you are going to do on and with them. Besides, I’m someone that is always eager to improve and I always want to learn new things. I’m quite perfectionist and I’ve needed to learn that sometimes you don’t need to be that perfectionist to get things done. Sometimes that perfectionism has made perhaps not to push harder to reach my goals in life —if you aren’t going to be able to reach perfection, what is the point on trying?. Lucky, it’s something I’ve learned to deal with, using productivity techniques such as pomodoro technique, agile, getting things done and similar. Productivity is something I’m been always interested on. At the end of the day, I’m an engineer, I really like to optimice and improve things around me, including myself, of course.